Need a perfect meal with your family? 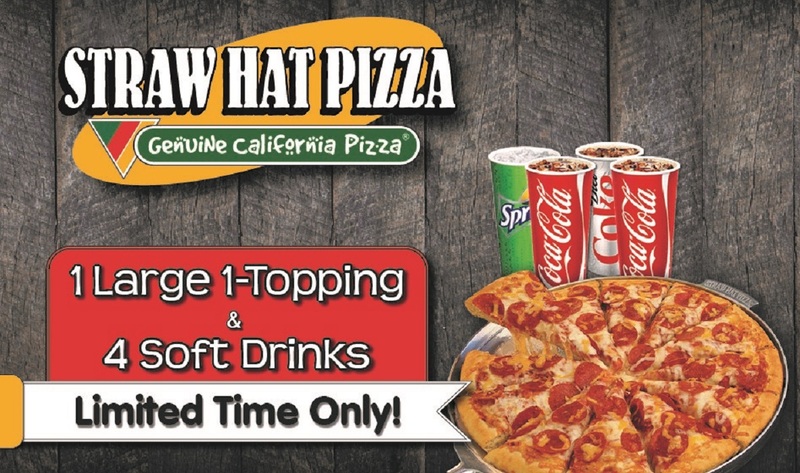 Straw Hat Pizza has you covered! Get our Family Bundle at a store near you. 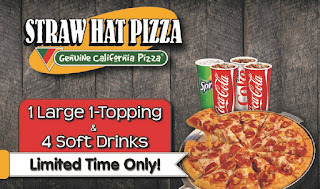 It includes a Large 1-Topping Pizza and four Soft Drinks for a great price. Available at participating locations for a limited time.